The government has since January this year availed resources amounting to US$164.5 million to strategic institutions. Treasury data seen by the ZBC News on Sunday indicate of the resources availed, the Reserve Bank of Zimbabwe received US$20.1 million, Caps Holdings US$16 million, Zimbabwe Diamond Consolidated Company US$40,6 million, while COTTCO received resources worth US$51,8 million. The Deposit Protection Corporation received US$10 million, Air Zimbabwe US$4.2 million, Women Empowerment Bank US$10 million and the Youth Empowerment Bank US$2.5 million. The chairman for the Economics Department at the University of Zimbabwe Professor Albert Makochekanwa says beneficiaries of government funds should utilise them to increase economic growth. 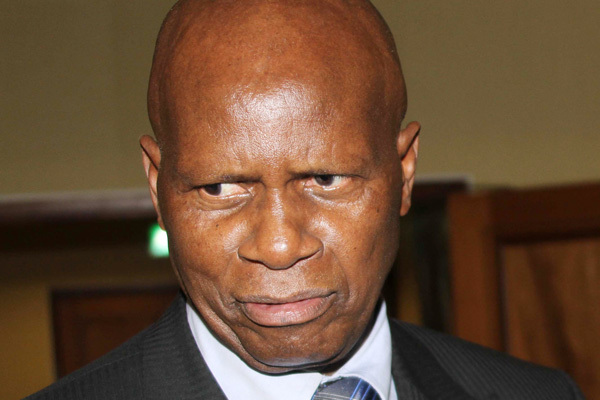 Presenting the 2018 national budget, the Minister of Finance and Economic Planning Cde Patrick Chinamasa said government utilities should focus on increasing production and reduce reliance on funding from treasury. The government is projecting the economy to register a 4.5 percent growth next year.